Active trade accounts may log-in to view pricing. 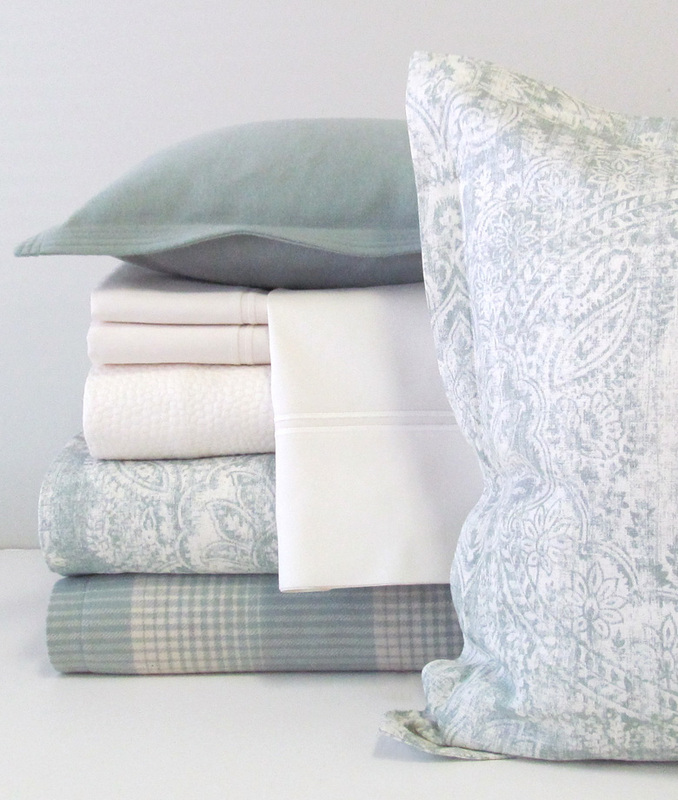 Consumers, please e-mail info@legacylinens.com for a retailer near you. Copyright © 2016 Legacy Home.